Please complete the form below and your enquiry will be sent directly to Creative Steelworks via email. Your enquiry has been sent to Creative Steelworks. 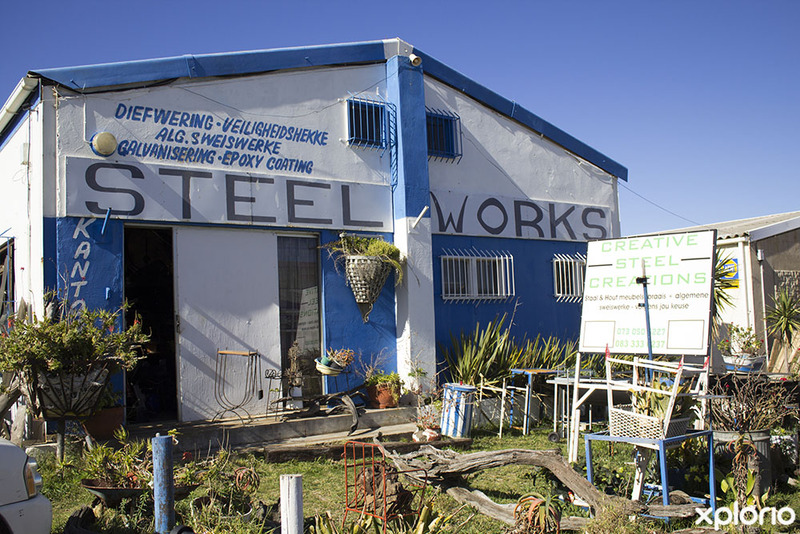 Creative Steelworks is a Kleinmond-based steel fabrication company specializing in creating bespoke steel products. 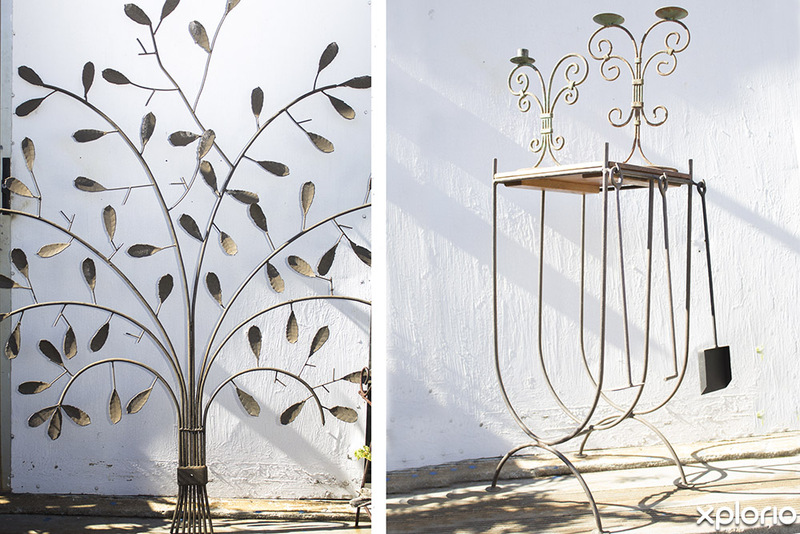 The highly experienced team work with their client’s images, drawings and sketches to create handcrafted and unique steelworks tailored to accentuate your home, style and character. 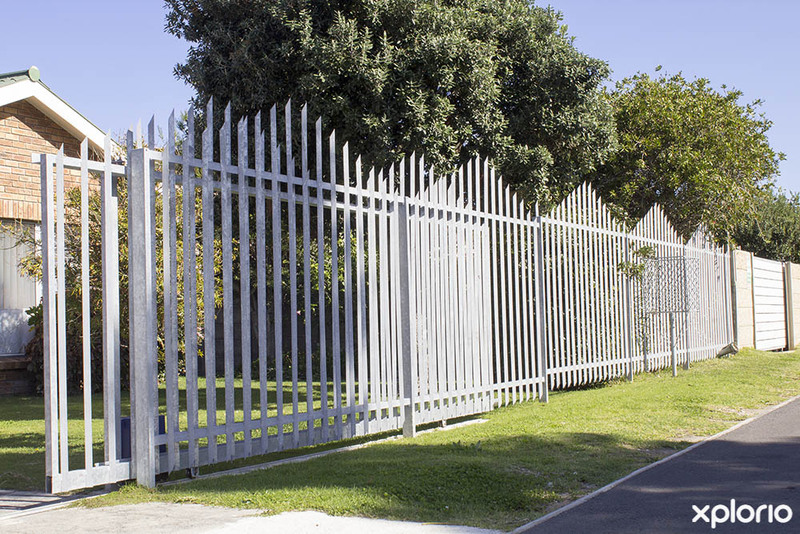 Custom braais, gates, furniture, steel doors and burglar bars can all be made to your specification. In addition, Creative Steelwork also provides residential maintenance and installation services. 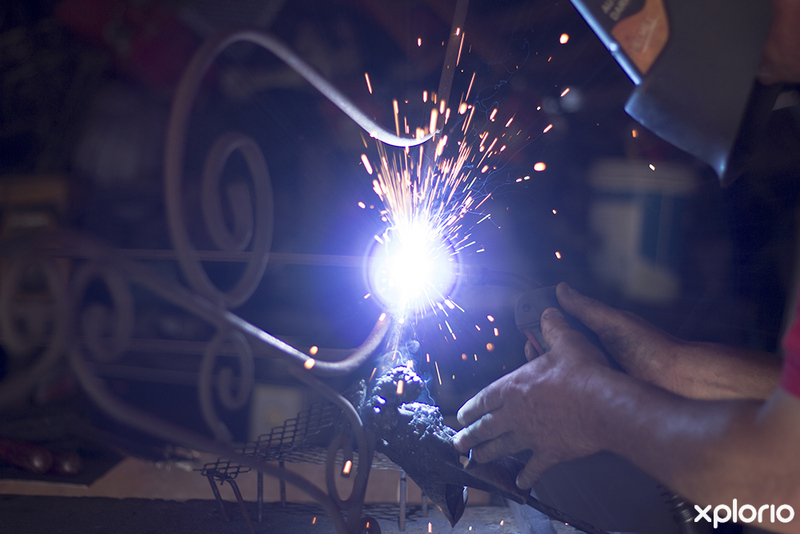 From fixing your wall sockets to installing CCTV cameras, Creative Steelworks can not only create one-of-a-kind products but can also keep your home in tip-top shape. 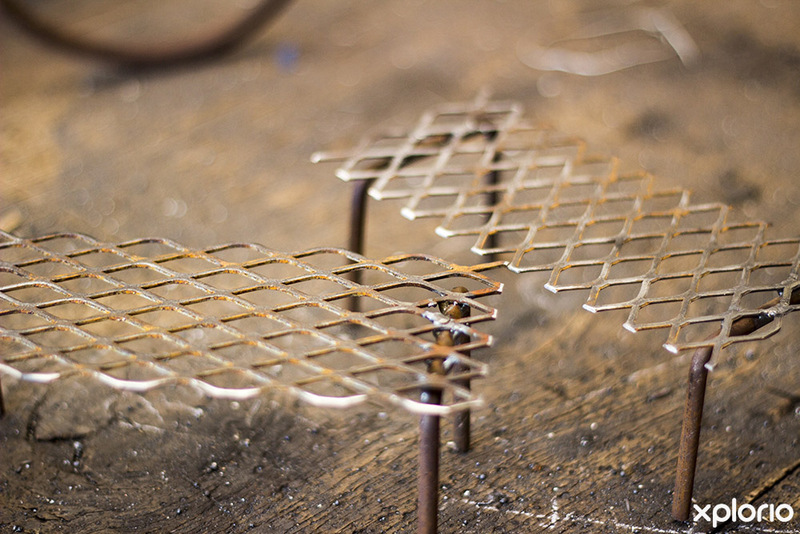 Click on ‘More Info’ below to find out more about Creative Steelworks. 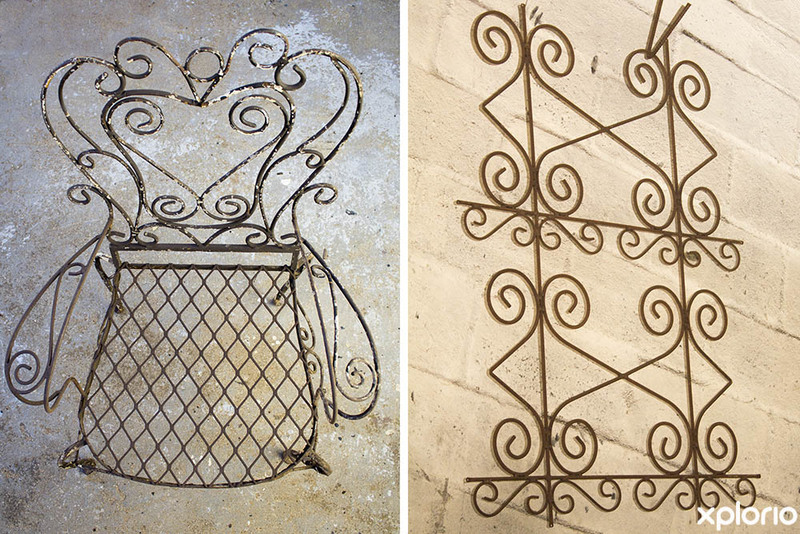 In addition, Creative Steelworks offers a convenient service that restores damaged antique steel furniture. 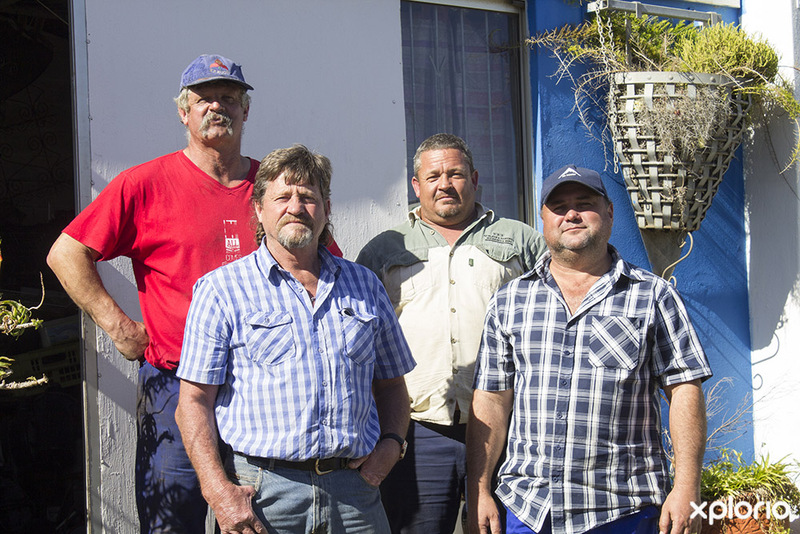 Creative Steelworks also offers a wide range of residential maintenance services. 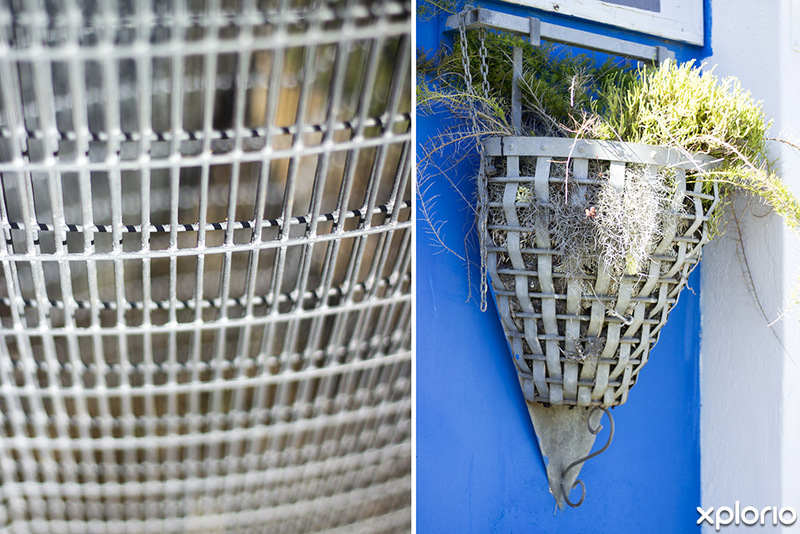 To find out more about their maintenance services contact Creative Steelworks directly. It's easy to clean. 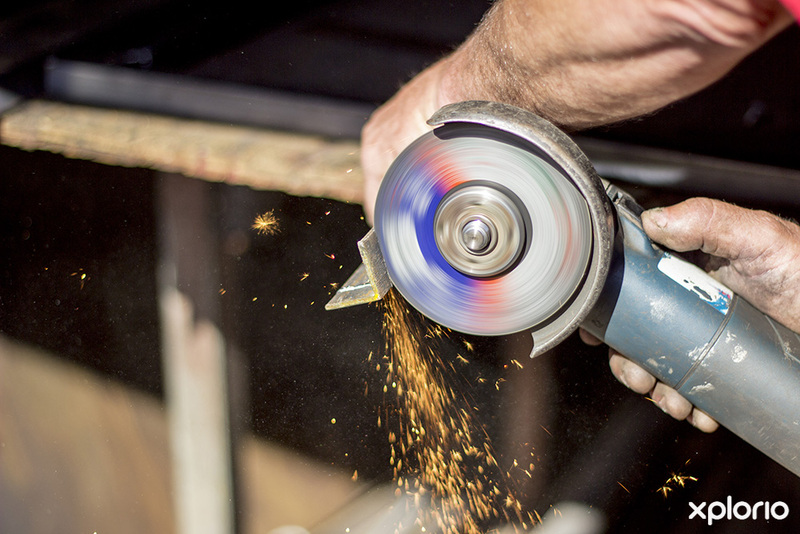 Depending on if your steel furniture has added elements like glass and wood, steel is hands-down one of the easiest surfaces to dust off, wipe down and soak up. It doesn’t harbour many pests. Little critters like mites will have a hard time making a living on a cold and hard surface like steel. Steel lasts long. 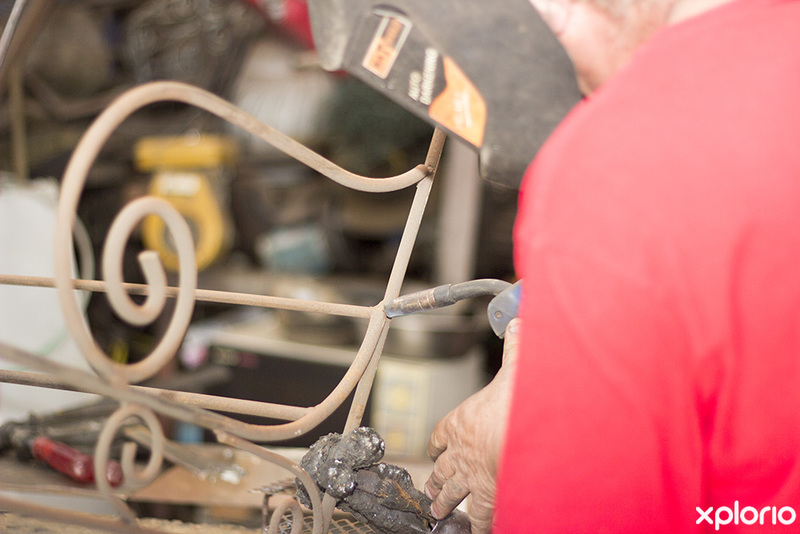 With the proper care, steel furniture can last a lifetime. If something does break, depending on what it is (bolts, nuts etc. ), it can easily be sourced and replaced, or be repaired by a skilled metal fabricator. It’s pet-proof. 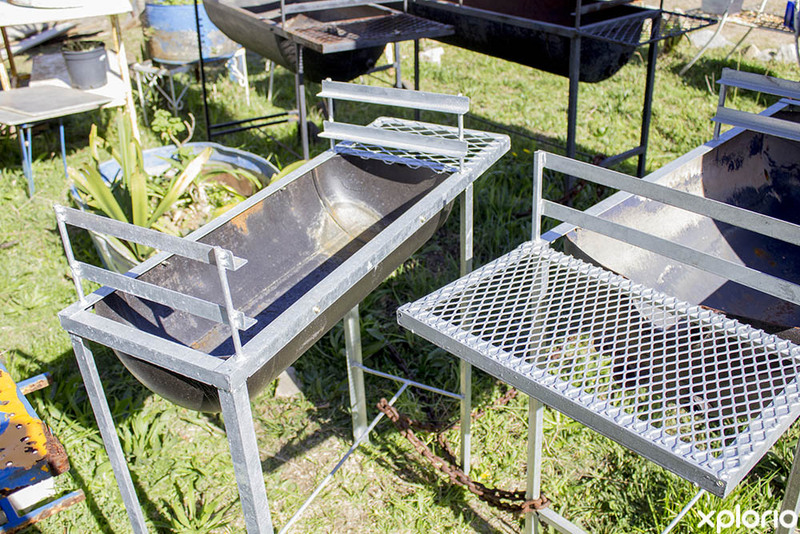 Many steel and metal household items are scratch and chew resistant.